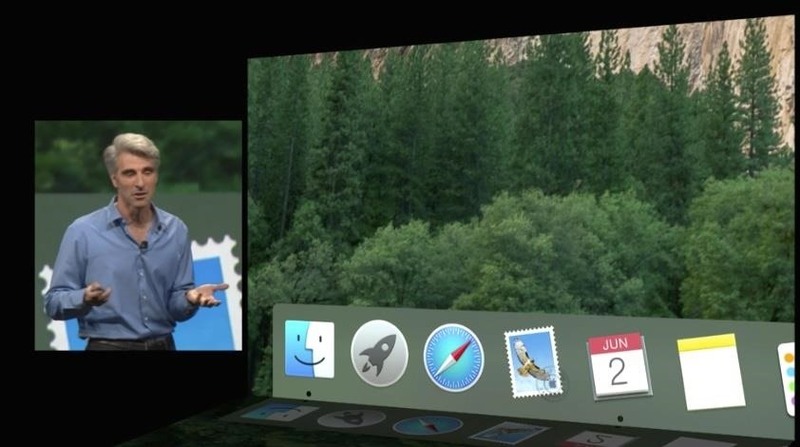 The new operating system for your Mac is here, and it looks fantastic—OS X Yosemite. At Apple's WWDC presentation, we were shown the new iOS-like aesthetics, as well as other awesome enhancements to the operating system. Translucent dock and windows—This is made to personalize your experience, as your background will influence windows and docks. Flat icons—RIP bulky out-of-date icons; Apple has ushered in flat icons, like iOS, to your Mac. Dark Mode—Apple's Craig Federighi describes it a focus on "clarity, but also utility," as dark mode will dim the entire interface for better focus while working. 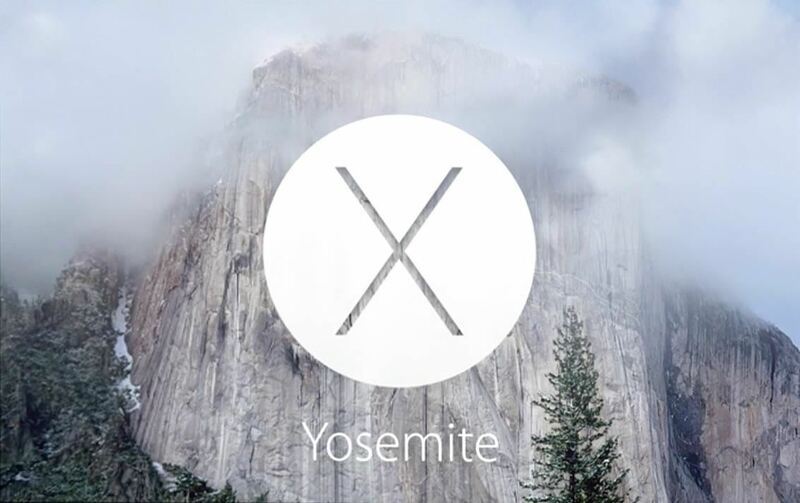 With the release of OS X Yosemite, Apple also introduces Continuity between devices. Apple devices will have the capability to recognize each other and work together. 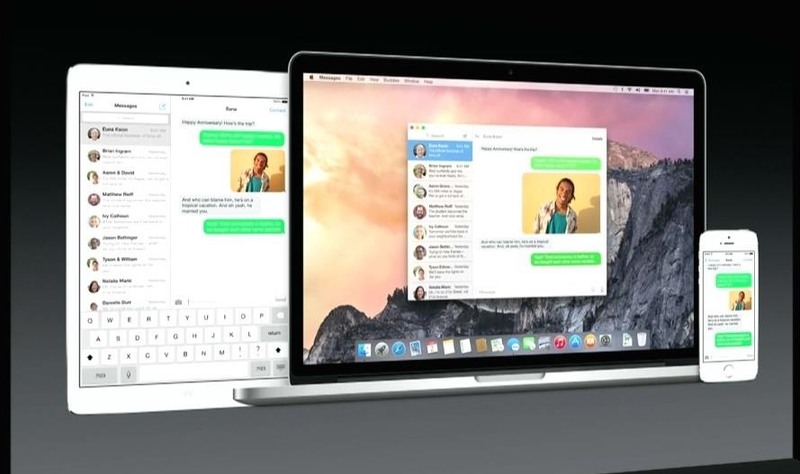 You will be able to exit a text message from your iPhone and continue on your Mac or iPad. Phone calls can be received or made from your Mac as well. Of course, this is just skimming the service. We'll have a ton of information when we've got this baby installed. I'm not sure I can agree. I genuinely enjoy some of the features, as minor as they may be. iOS 8 users can also get more out of this OS.